Everyone knows Taste of Cayman Food and Drink Festival is the largest and most delicious food festival in the Cayman Islands. 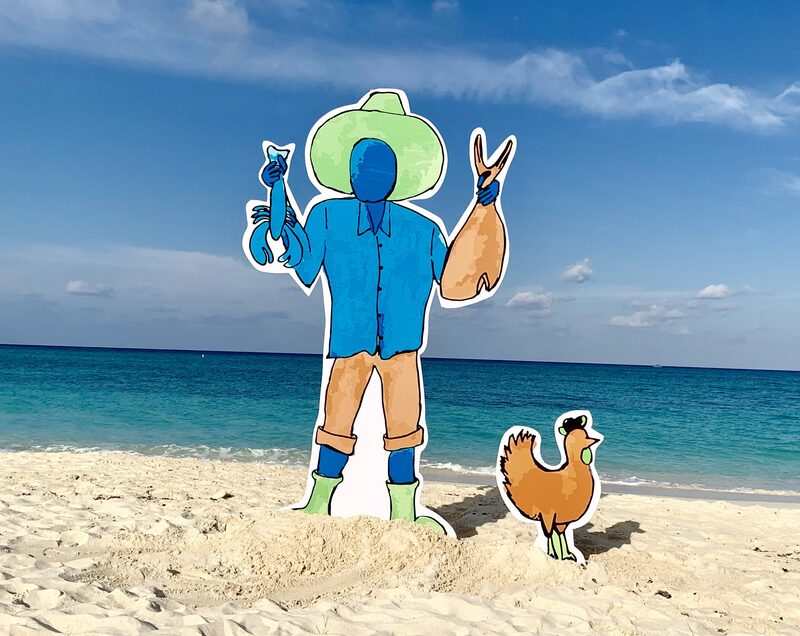 As we approach our 31st year, we’re giving our revellers an opportunity to not only try the island’s best food and drink offerings, but also a chance to get to closer to the culture of the Cayman Islands. 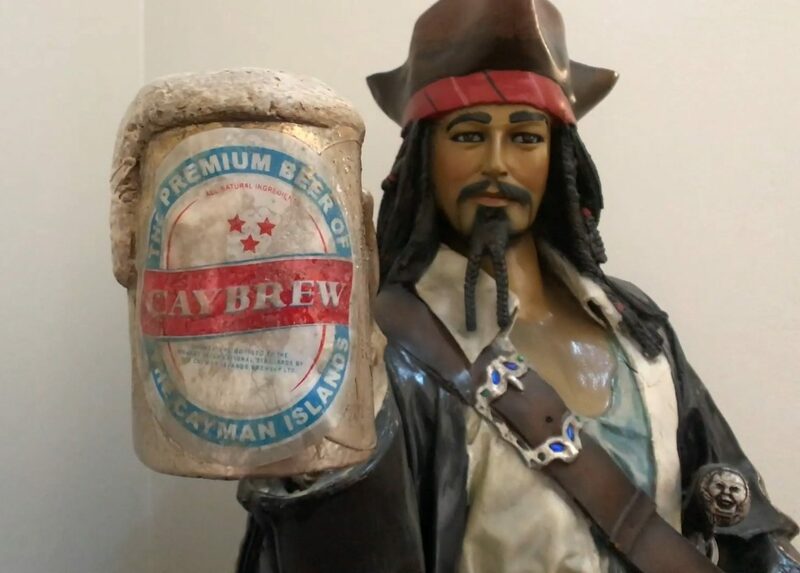 We’ll be celebrating Cayman’s culture, tradition and heritage at 2019’s Taste of Cayman festival, with a focus on traditional, local food and drink and the friendly, warm island culture that we are famous for. 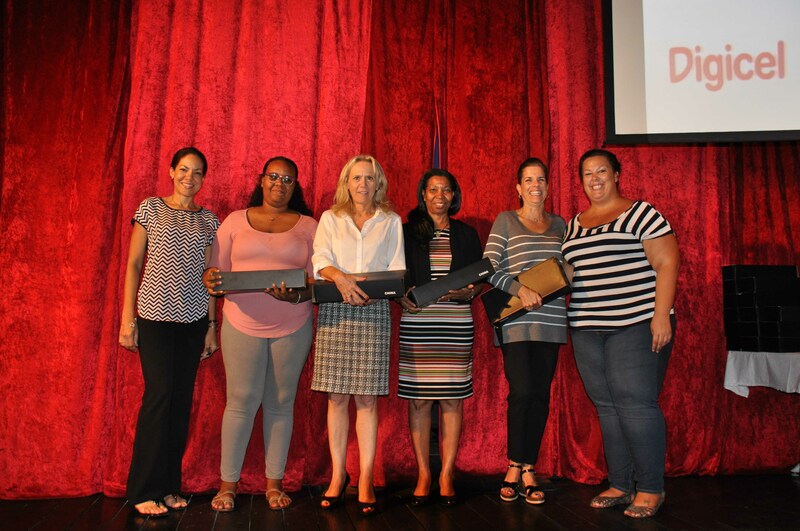 So much of Cayman’s culture is based around the dinner table. Food is such an important staple in local lifestyle that the expression, ‘Love yah like cooked food’, has been used as a term of endearment between friends, family and significant others in Cayman for years. 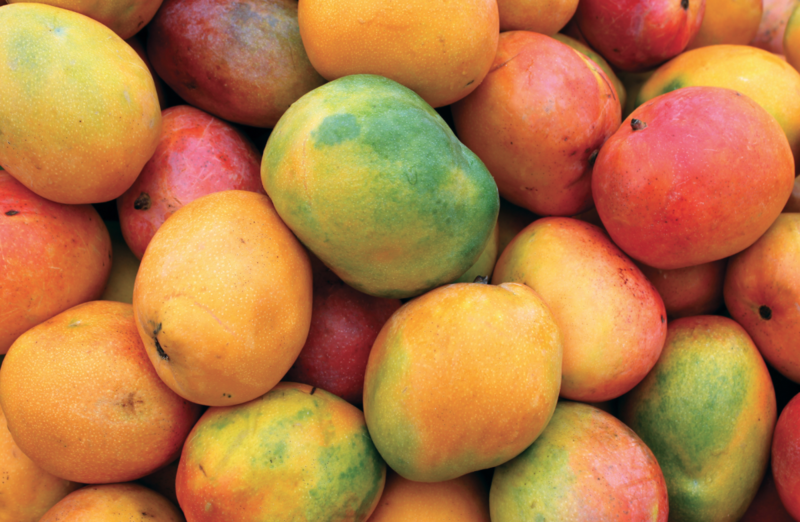 This love can be found in the preparation of Cayman’s traditional dishes. Many of these dishes require patience during the cooking process, whether it is shaving fresh cassava for heavy cake or waiting for the ingredients to slowly blend together for Cayman style beef. Preparing one meal can take an entire day, but all the effort is greatly rewarded when loved ones gather, savouring the food and the company. 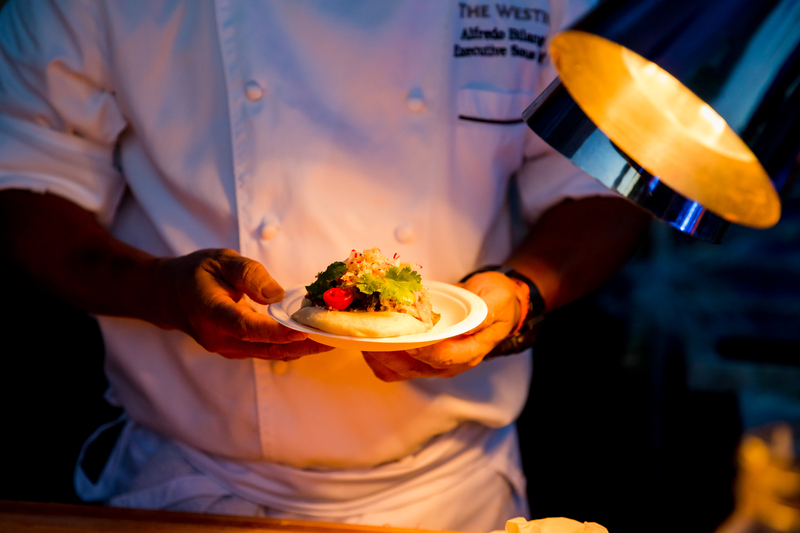 Food has always served as the heart of every celebration in Cayman. Birthdays, marriages and holidays are not complete until everyone has gathered around to enjoy a freshly prepared feast together. 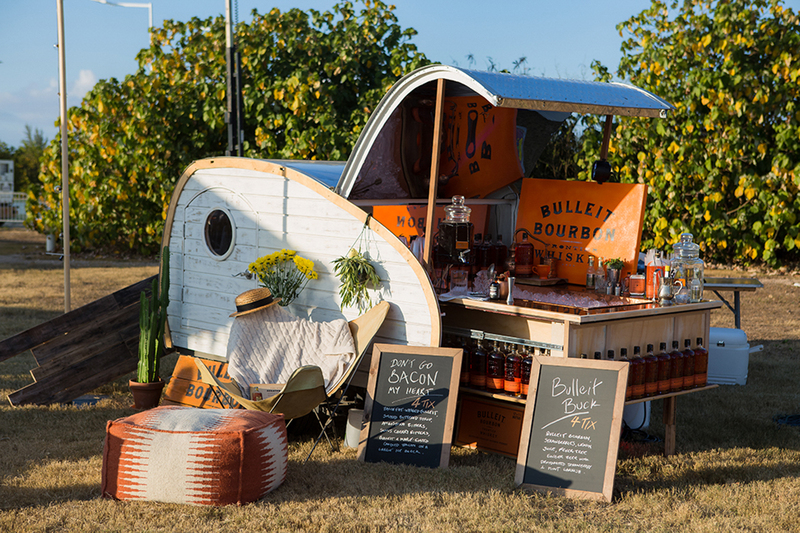 The weekends on our island are also devoted to sharing food with loved ones, whether this at one of our famous brunches or a BBQ on the beach with good friends. Great food has the power to bring together all ages and diversities, helping turn neighbours into a community and friends into family. 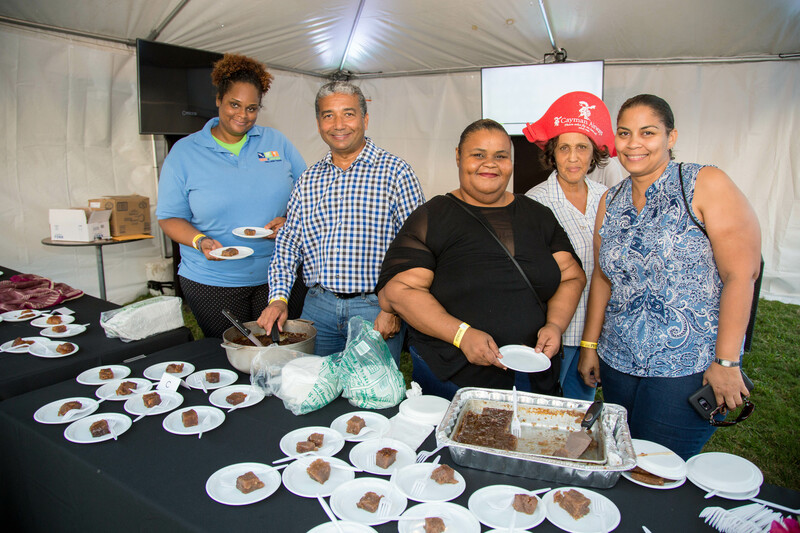 The kitchen is truly the heart of every Caymanian household and we hope to welcome you home at the 2019 Taste of Cayman Food and Drink Festival.